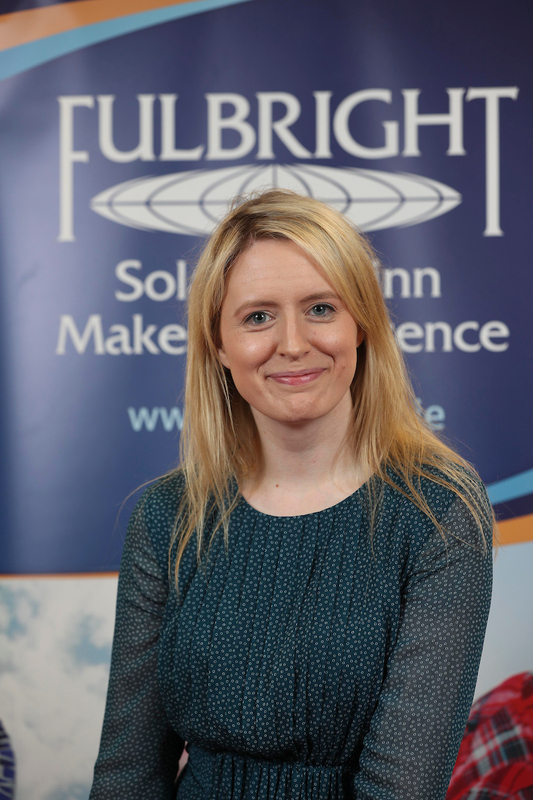 Ms Michelle Flood is a lecturer in the School of Pharmacy in the Royal College of Surgeons in Ireland. As a Fulbright HealthImpact Scholar, she will visit the Design Institute for Health at the University of Texas at Austin to undertake a collaboration between Dell Medical School and the College of Fine Arts dedicated to applying creative, human-centered, design-based approaches to define and solve complex health care problems. There she will research how these approaches integrate with health care delivery and health professions education.